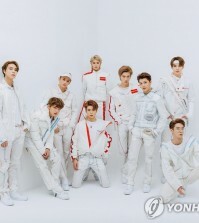 Boy band INFINITE will return to the K-pop scene with a new song next month, breaking their one-year hiatus, the group’s management agency said Thursday. 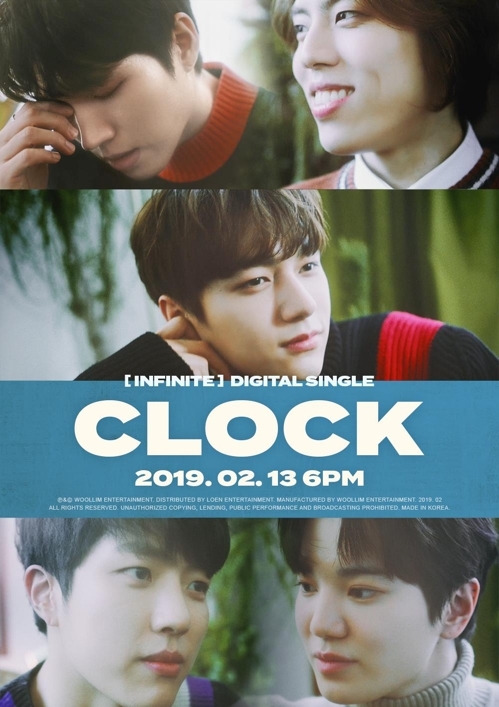 The new digital single “CLOCK,” set for release on Feb. 13, is the six-piece music band’s first music release since their last record “Top Seed” came out in January last year, according to Woollim Entertainment. The single was previously performed for a limited group of fans at INFINITE’s fan meeting event “Forever” held in December. 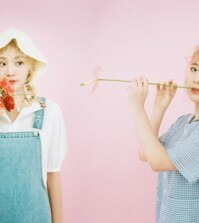 The members at that time styled the song as the band’s hope to share eternity with their fans.